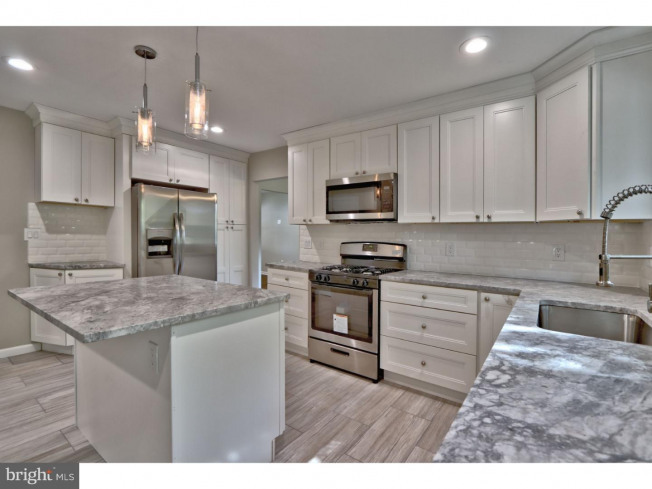 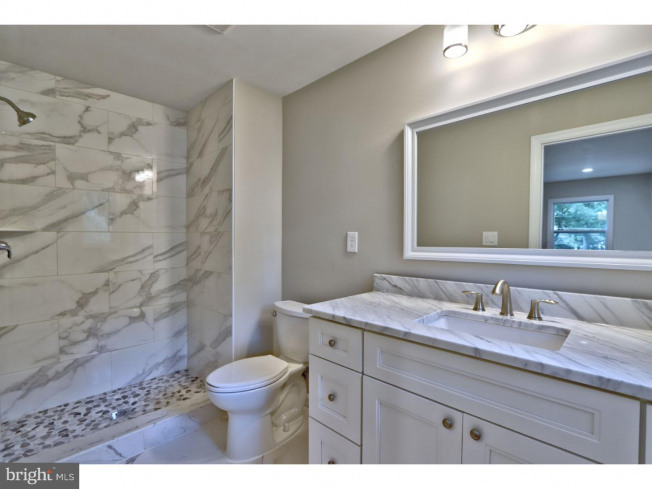 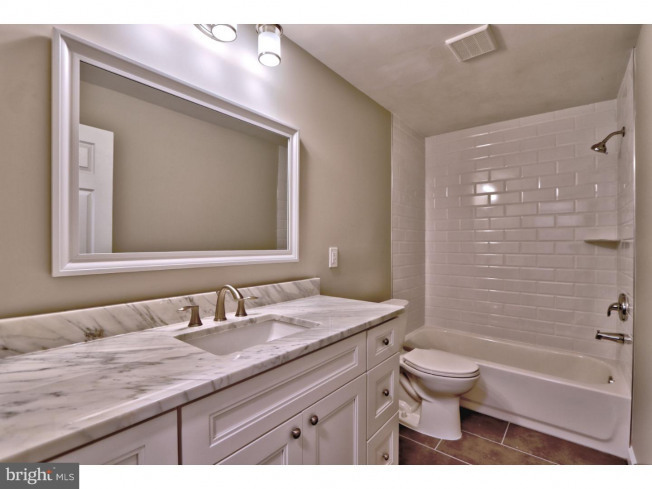 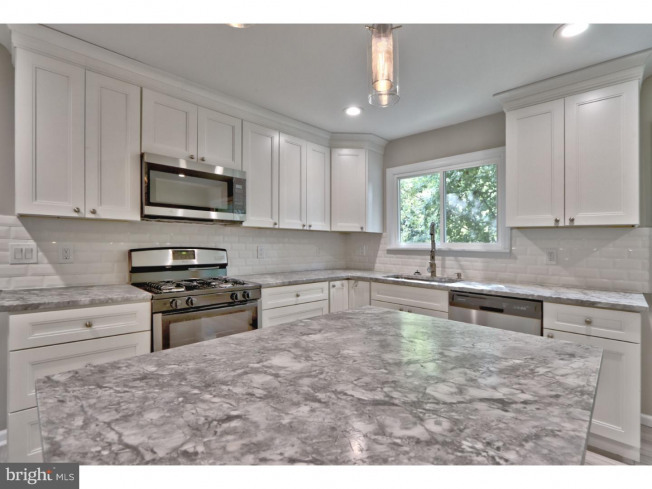 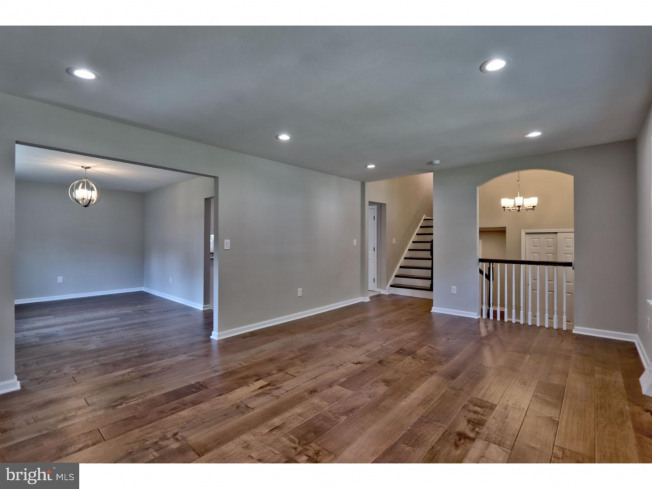 Modern Elegance meets contemporary in this beautifully remodeled 2 story home with it's breathtaking features. 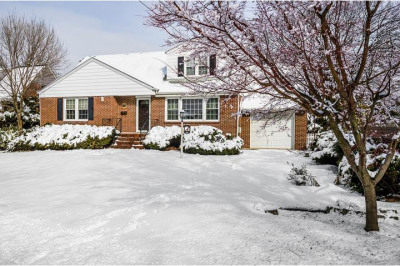 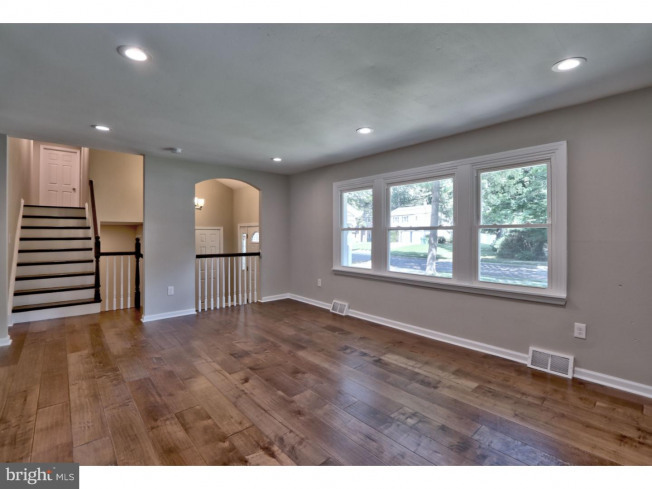 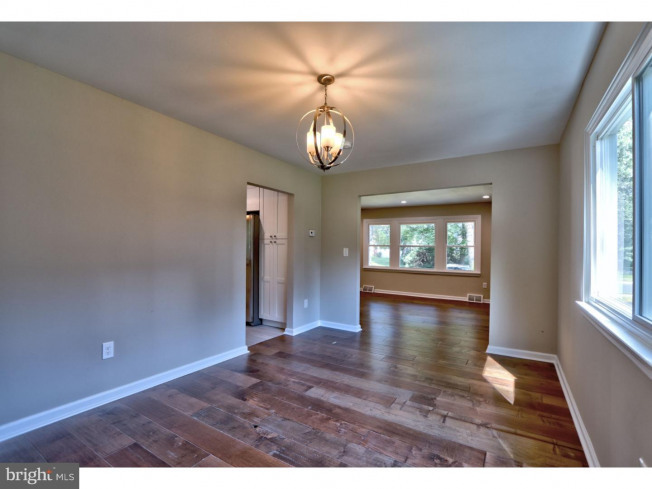 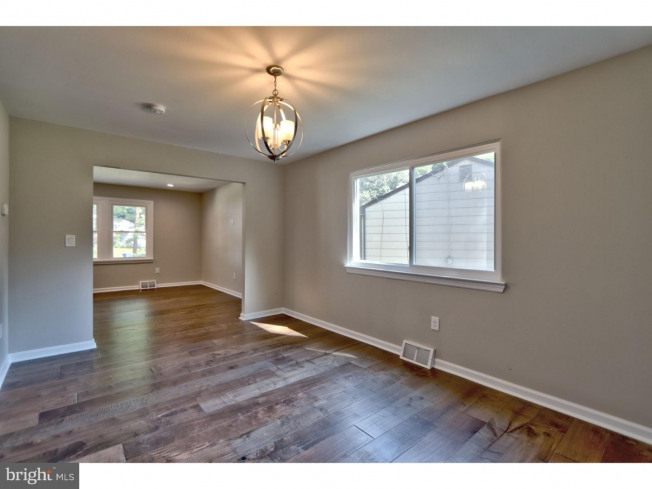 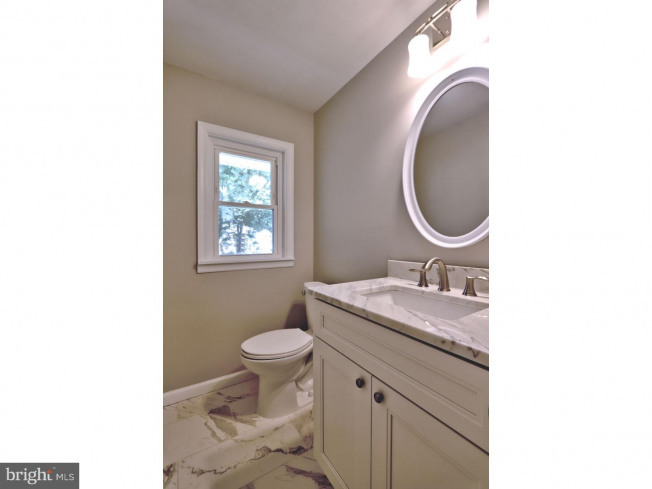 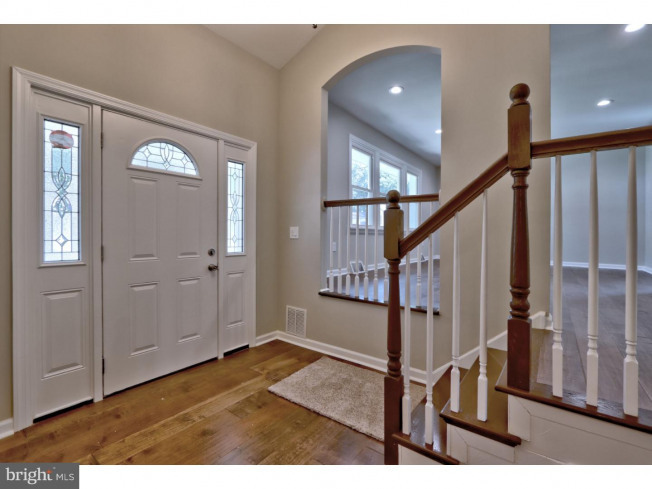 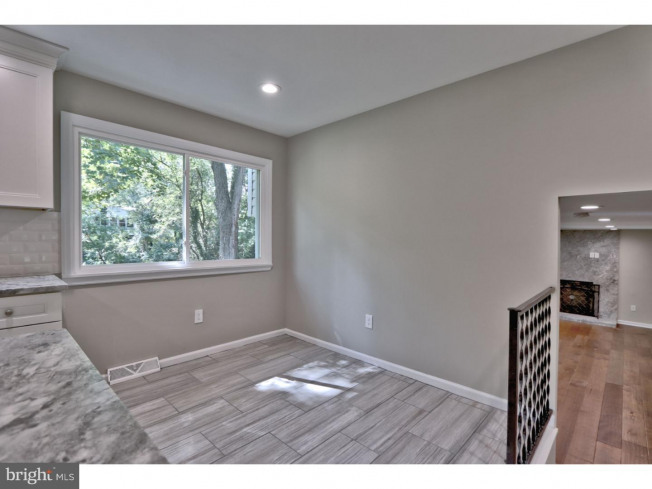 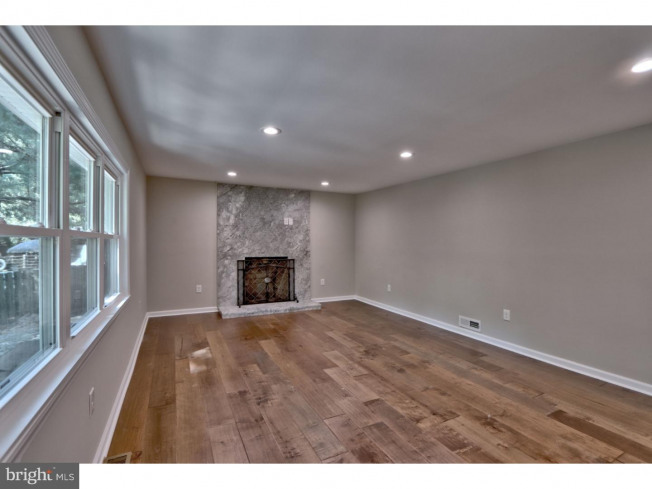 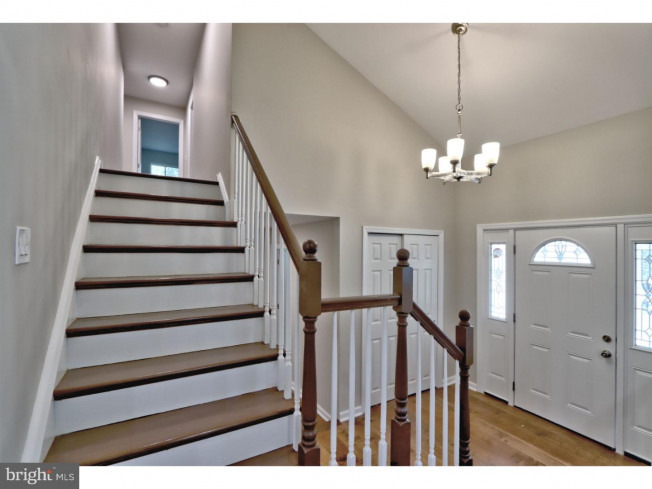 From the minute you enter the foyer you will recognize the great layout and the brand new hardwood floors complementing the wall colors which are neutral yet warm. 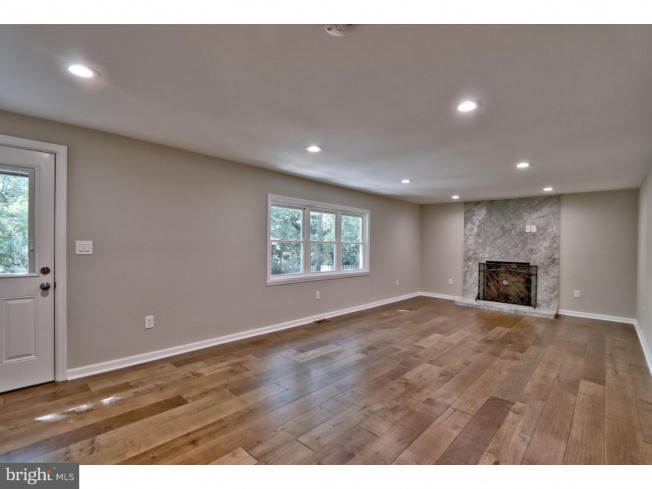 Right to your left you will see the spacious living room leading towards the dining room which is directly enclosed to the gorgeous kitchen and creates a great layout for entertaining. 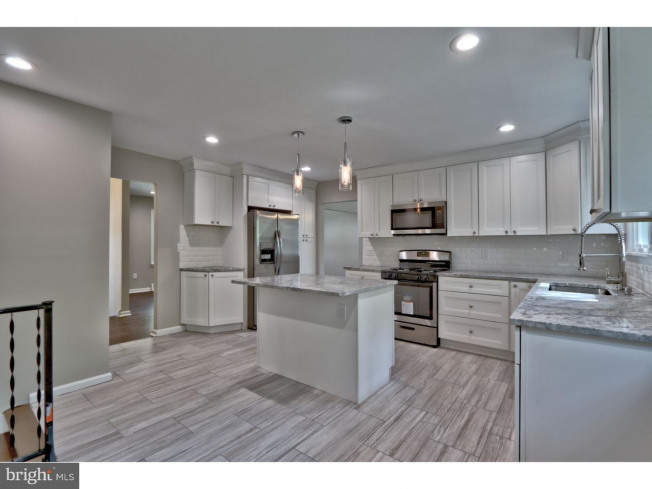 The Kitchen has brand new high quality custom cabinets, stainless steel appliances, premium granite countertops and a modern touch with subway tile backsplashes.The massive island is the centerpiece of this immaculate kitchen and provides still enough room for a little breakfast set in the right corner. 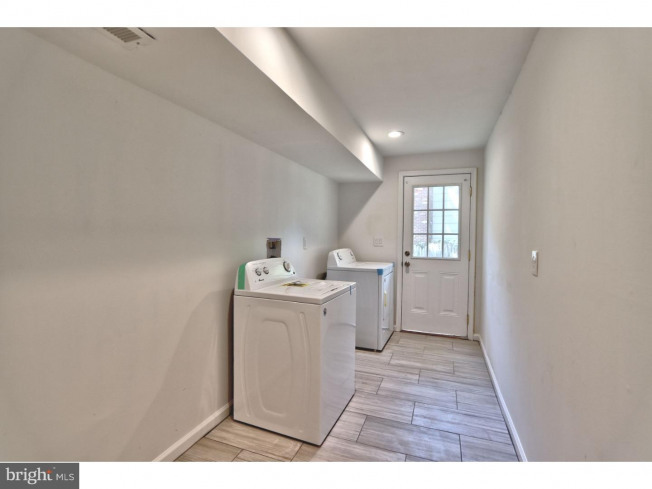 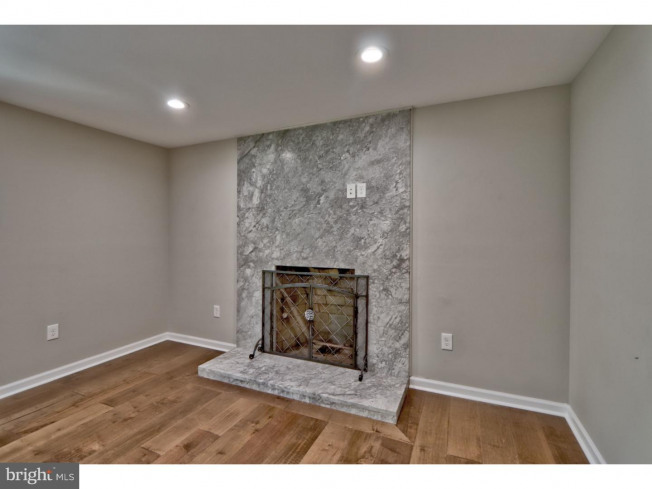 Next to the kitchen you have the oversized family room with it's huge wood-burning fireplace and the eye-catching marble back wall which will make you want to come home.On the same level you will find a powder room and a big laundry area serving all your needs and more. 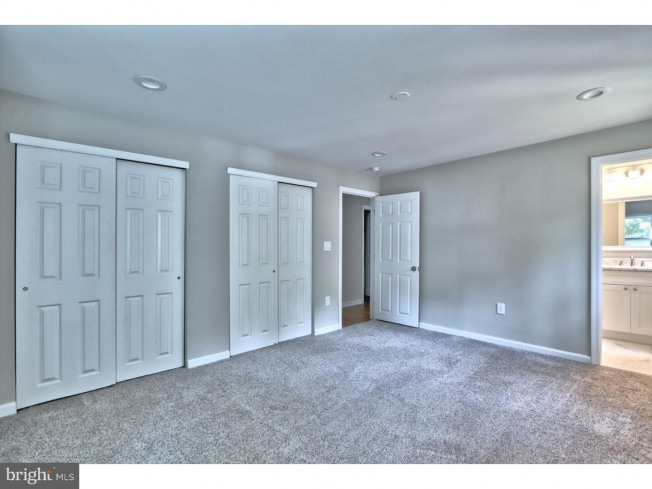  Everything you could have imagined of is being offered here with 4 good sized bedrooms which are all on the second floor and have brand new carpets as well. 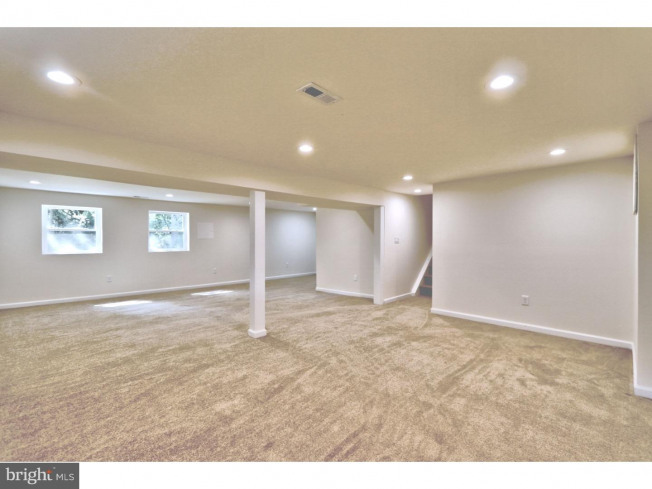 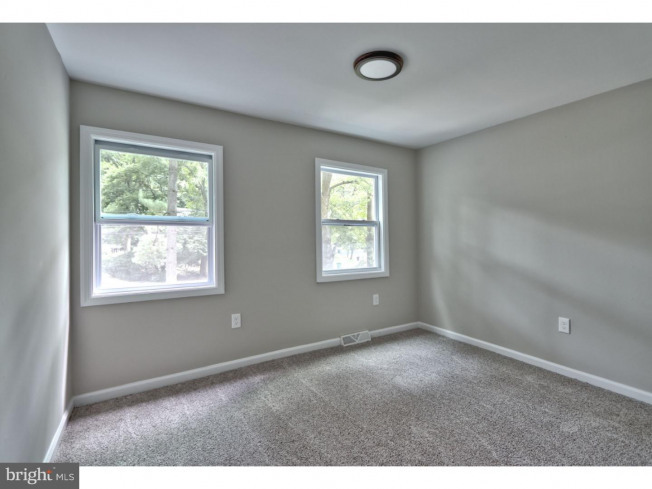 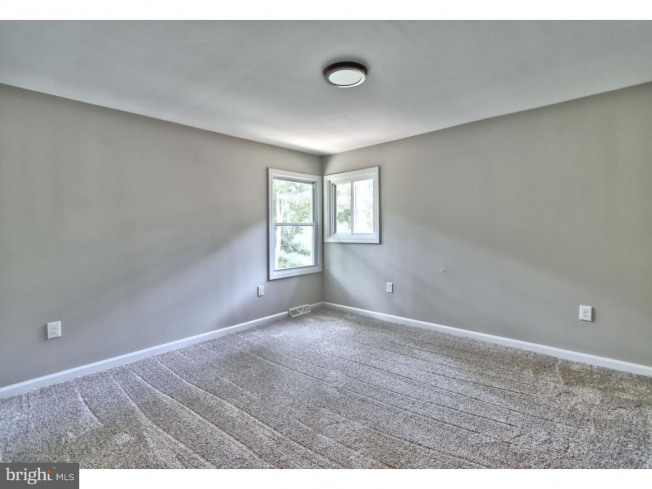 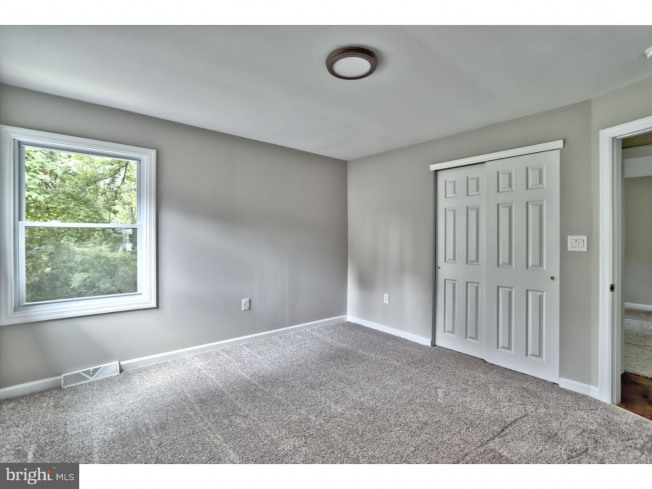 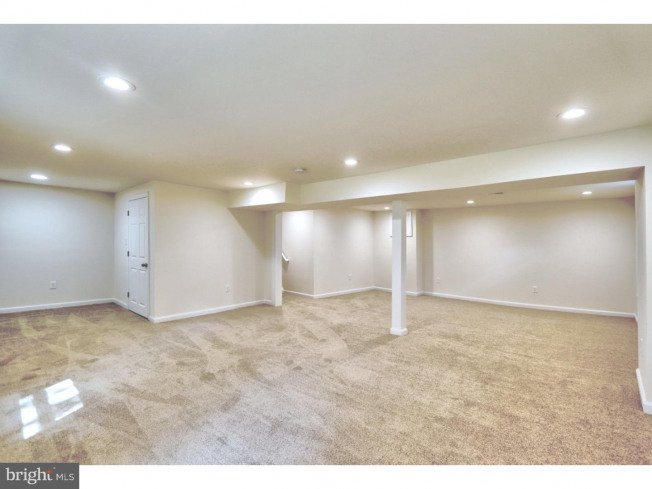 A finished basement with tall ceilings and windows which can be used as second family room/man cave is just the Cherry on the top! 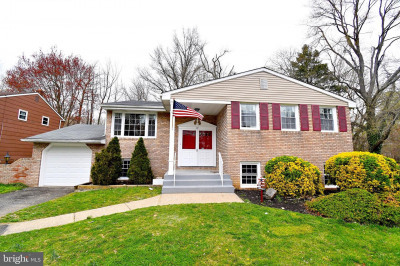 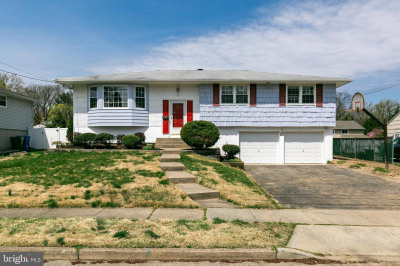 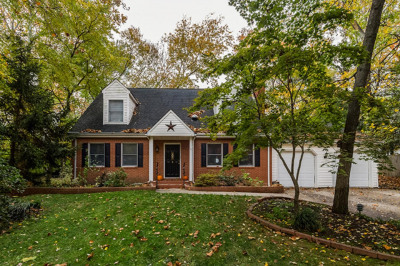 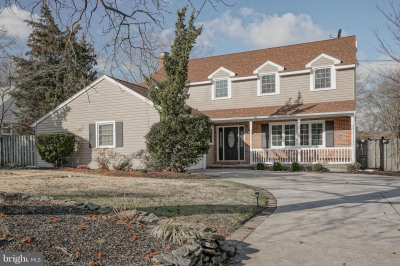 The exterior is new as well as the roof and all mechanics in this home. 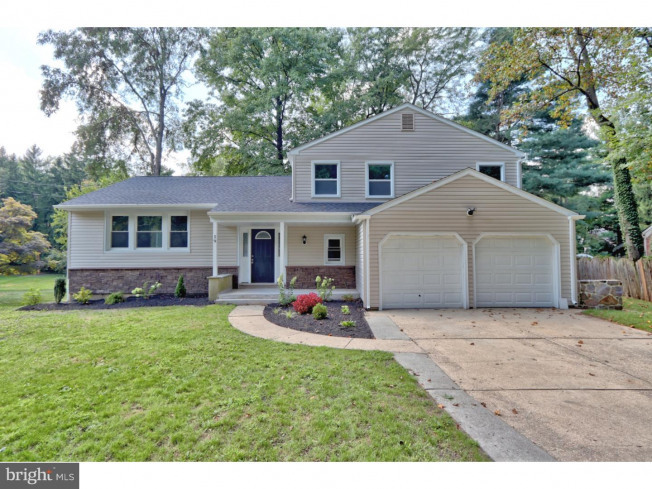 The big backyard and the oversized two car garage are just making this home complete.I promise you, you will want to enjoy this home this fall!